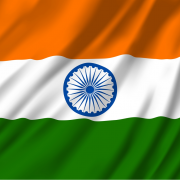 I discussed some of the important charts I've been following in India equity, FX and bond markets. 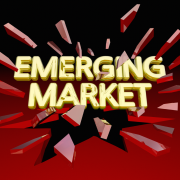 India has been outperforming the Emerging Markets. With the index pushing to all-time highs, we can expect similar strength to continue. Below you can find my interview on ET Now and also the charts I discussed during the interview. 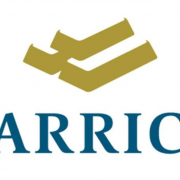 Every week Tech Charts Global Equity Markets report features some of the well-defined, mature classical chart patterns under a lengthy watchlist and the chart pattern breakout signals that took place during that week. 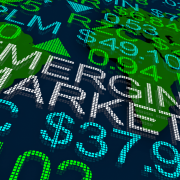 Global Equity Markets report covers single stocks from developed, emerging and frontier markets, ETF’s and global equity indices. The report starts with a review section that highlights the important chart developments on global equity benchmarks. 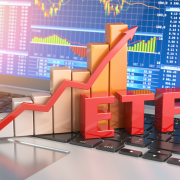 This blog post features from the review section iShares MSCI Emerging Markets Index ETF (EEM) and iShares Frontier 100 Index ETF (FM), listed on the New York Stock Exchange. Every week Tech Charts Global Equity Markets report features some of the well-defined, mature classical chart patterns under a lengthy watchlist and the chart pattern breakout signals that took place during that week. Global Equity Markets report covers single stocks from developed, emerging and frontier markets, ETF’s and global equity indices. The report starts with a review section that highlights the important chart developments on global equity benchmarks. 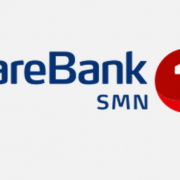 This blog post features from the watchlist section SPAREBANK 1 SMN, listed on the Oslo Stock Exchange. 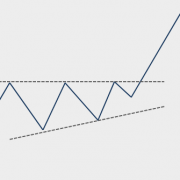 Blog post is followed by a short educational video on Ascending Triangle that acts as a bullish continuation chart pattern. Every week Tech Charts Global Equity Markets report features some of the well-defined, mature classical chart patterns under a lengthy watchlist and the chart pattern breakout signals that took place during that week. 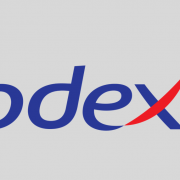 Global Equity Markets report covers single stocks from developed, emerging and frontier markets, ETF’s and global equity indices. The report starts with a review section that highlights the important chart developments on global equity benchmarks. 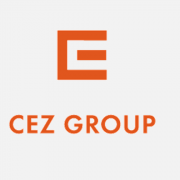 This blog post features from the watchlist section CEZ Group, listed on the Prague Stock Exchange. Blog post is followed by a short educational video on Symmetrical Triangle that acts as a bullish continuation chart pattern. Every week Tech Charts Global Equity Markets report features some of the well-defined, mature classical chart patterns under a lengthy watchlist and the chart pattern breakout signals that took place during that week. Global Equity Markets report covers single stocks from developed, emerging and frontier markets, ETF’s and global equity indices. The report starts with a review section that highlights the important chart developments on global equity benchmarks. 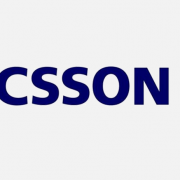 This blog post features from the watchlist section ERICSSON, listed on the Stockholm Stock Exchange.